Download this student handbook now. 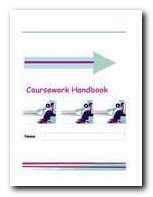 It’s a guide to dealing with coursework in any subject from Year 9 to Year 13. Template-type worksheets and a working example steer students through their coursework project. The templates offer step-by-step work planning; document handling; data collection; describing and categorising information; presenting results; editing and refining the final draft for submission. Printable pages allow the book to be used many times over – and for different subjects. Suitable for independent study, or for classroom groups. 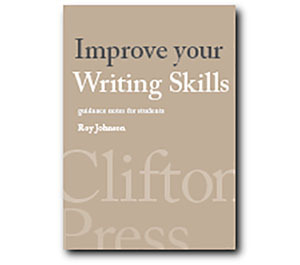 Price – £1.95 – PDF format – first pub 2004.